this second's obsession - a lifestyle blog: Monday Amusements 20: Halloween Special! Monday Amusements 20: Halloween Special! 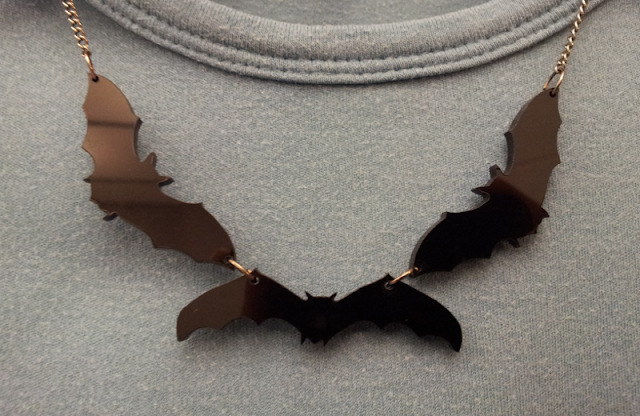 Bat necklace from Callooh and Callay. I wear this almost continuously throughout October and November. I'm only going to one Halloween party this year and will otherwise be having a bit of a quiet one - reading lots of spooky books and maybe watching an episode or two of Buffy! I still haven't decided whether I'm going to wear a costume or just lots of black, but I've loved looking at all the fantastic make-up tutorials that have been made recently! My family went to a fancy dress party together once when I was a kid. I can't remember what I or my sister wore, but my dad dressed as a character from Space Precinct (Anyone remember that show? *tumbleweeds*) complete with felt police badge, and my mum was an incredibly convincing Morticia Addams. As her natural hair colour was almost black anyway, all she had to do was put a long black wig on her head and wear a long black dress, but I thought she looked awesome. I didn't only love the Morticia tutorial on xoVain because of that memory - Alle is my favourite xoVain writer. Hmm. I wonder if that wig is still around or if I trashed it trying it on all those times as a teenage demi-goth. Alternatively, I could pull on my stripy tights as Robyn suggests and copy her awesome Last-Minute Works-With-Everything Halloween Look, as part of a witch costume. Or take inspiration from Makeup Savvy's Halloween Mix & Match Nail Art Ideas. If you are going out in London, and want to seriously dress up, check out this list of the best costume shops by Time Out. Finally, 20 Cats Who Deeply Resent Their Halloween Costumes. Are you celebrating Halloween? 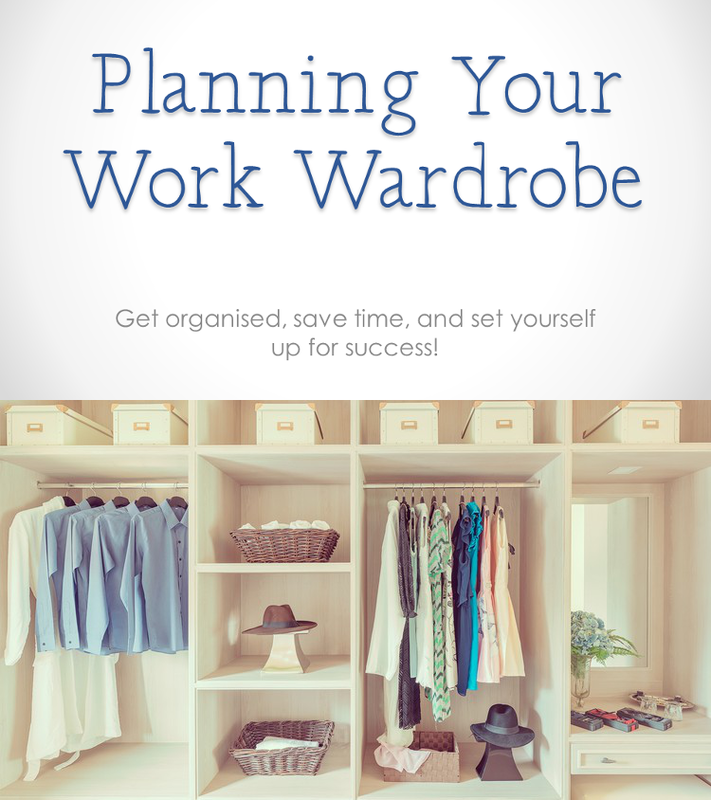 What are you going to wear? I'm probably going to have to follow my own advice for Halloween, ha ha! I'm going as Scar from the Lion King but I have to do my boyfriends makeup as well so I'm probably going to have to do mine super quick! The Best of Both Seasons?